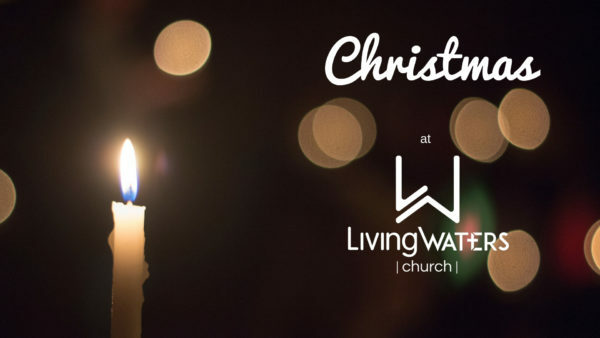 Join us at LivingWaters this Christmas Season as we celebrate the birth of our King! It can be hard to find HOPE in the stress and activity of this Holiday season. But the true sory of Christmas points the way to find Hope, Peace and Joy in all circumstances. Jesus’ birth brought light to this world – please join us to discover the true gifts of Christmas. We will have special celebrations, songs, and Scriptures of the Christmas story. Join us and discover the Hope, Joy, Love & Peace in Christ this Christmas! We look forward to seeing you, your family and friends!